For your convenience, Blisscapes Landscape Design & Nursery hours are by appointment. 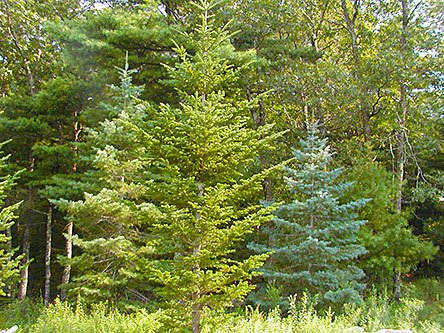 Since Bill spends many hours a week on-site on behalf of his clients, please call 508-636-6535 in advance to arrange for a consultation or personal tour of the nursery. Bill will return phone inquires for current clients in a timely fashion. Get directions to Blisscapes Nursery! For general inquiries not of an immediate nature, you can also send an email to info@blisscapes.com or use the online form on this page. Take the next step NOW and contact Bill to further your progression to a better landscape and more pleasurable outdoor living space. 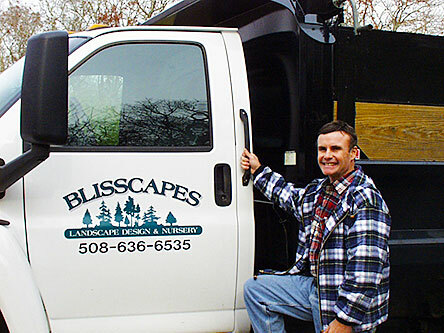 Blisscapes has no travel limits and provides expert landscape service to any destination. I am willing to travel to your destination anywhere in the world. Contact me today! Use the form below to send Bill a message.